Herpetology is one of the several branches of the Zoological Knowledge that much rests on the visual component translated by scientific illustration to convey their findings and interpretative theories, to the universe of researchers (Scientific Communication, sensu stricto) and also to Society in general (Science Communication, sensu lato), through scientific speech. 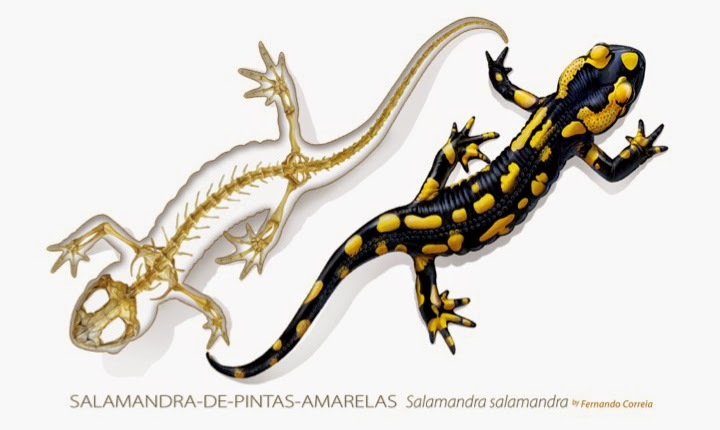 Thus, this contest and exhibition seeks to promote and encourage the creation of models of communication and disclosure of Herpetology based on image strategically planned and built - modelled (3D) or drawn (2D). It is intended for professional and amateur illustrators able to create original illustrations, both aesthetically appealing and also scientifically credible and accurate. 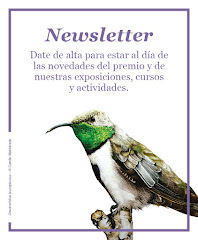 One of the main objectives of this innovative initiative is to promote the work of illustrators with recognised merit, as well as all other illustrators whose work is equally valid and note worthy in this area of Zoology. This targets to encourage, support and find new and potential values (as future and potential human resources), which could be, in the future, specialised technicians also able to contribute actively to conduct herpetological illustration to the next quality level - further enhancing the understanding and dissemination of Herpetology. Indeed, it is aimed to demonstrate and strengthen the fact that Art and Science are both excellent and synergistic and therefore both are at the service of a better Knowledge and Progress.